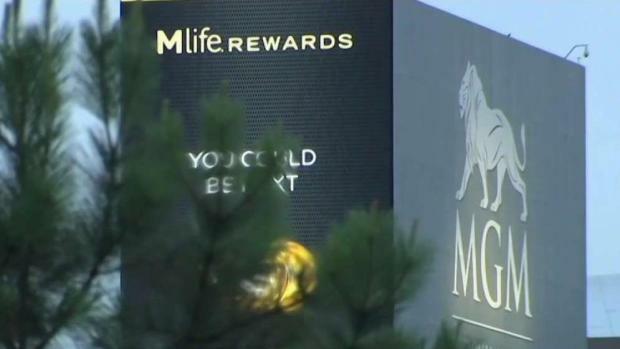 The director of inspections for Prince George's County, Maryland, says code violations are the reason a 6-year-old girl suffered an electric shock at a fountain outside MGM National Harbor fourth months ago. Haitham Hijazi, director of the Prince George's Department of Inspections, said Zynae Green was seriously hurt because of poor electrical work and bad inspection practices. "It’s shoddy work done by that contractor and a failure by the third-party inspector," Hijazi said. The director went on to say his county inspector charged with overseeing the project is not at fault. The county inspector is related to the injured girl, according to Hijazi. A 6-year-old girl went into cardiac arrest after being shocked while holding a hand rail at a fountain at MGM National Harbor in Prince George's County. News4's Chris Gordon reports. The girl was rushed to a hospital. "This issue is close to home," Hijazi said. Zynae's small body became a conduit for 120 volts of electricity when she grabbed one charged hand railing and put her feet on another on June 26. She remains in the hospital in serious condition, authorities said. Inspectors said it was a perfect storm of improper installation and code violations that led to the tragedy. Police Chief Hank Stawinski said in a news conference Thursday investigators are broadening the scope of the investigation because they haven't found a single person responsible or a "single point of failure." Stawinski said the department is now looking at multiple aspects including design, permitting, installation and inspection. "Each of those four components now needs to be examined because we do not have a single point of failure," Stawinski said. "There are multiple points of failure which lead to the grievess injury of this child." "We will spare no resource in learning what happened her," Prince George's County State's Attorney Angela Alsobrooks said during the news conference. Alsobrooks and Stawinski said their departments are working with the FBI to investigate any possible criminal wrongdoing. "How did all of those elements get assembled so incorrectly as to lead to her injury," Stawinski said. 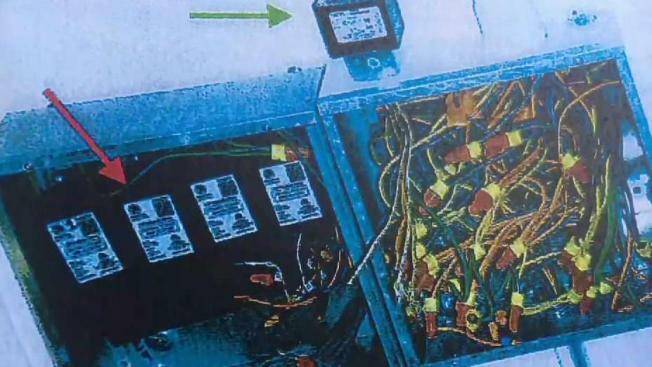 Stawinski said he felt it was necessary to bring in the FBI as a second set of eyes due to the complicated nature of the case that involves infrastructure and construction. Investigators are not ruling out the possiblity that someone may have profited by allowing workers to take shortcuts. "We will find the truth in this and if that includes public corruption, so be it," Alsobrooks said.